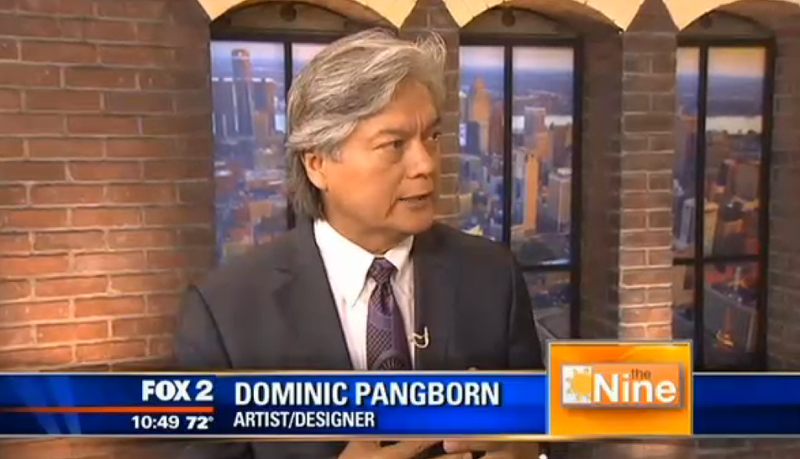 Detroit’s Fox 2 Morning show today talked with Park West artist Dominic Pangborn as he prepares for Thursday’s opening of his three-month-long exhibition at the Ella Sharp Museum in Jackson, Mich.
View the collection of the artwork included in the exhibit. 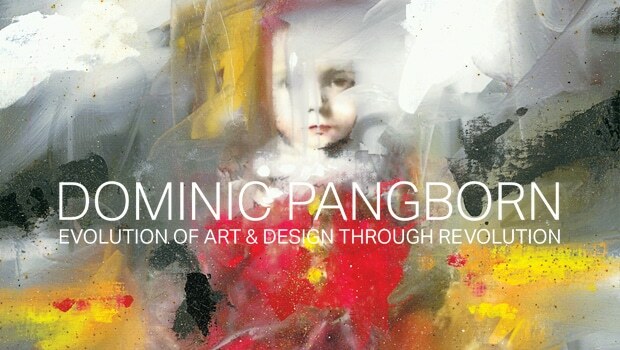 The retrospective – Evolution of Art & Design Through Revolution – includes more than 60 pieces of art and spans the 62-year-old artist’s forty-plus year career. 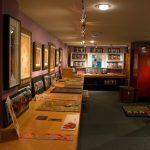 The primary focus of the exhibition is his fine art work, although elements of his design career are also featured. Pangborn, a native of Korea who moved to Jackson at age 10 after being adopted by an American family, is excited to share his experiences and accomplishments with his hometown. Pangborn had a similar experience two years ago when he returned to South Korea to partake in the Korean Broadcasting System’s one-hour documentary on his life. “To my surprise, they had chosen me for a program called ‘Global Success,'” Pangborn said. 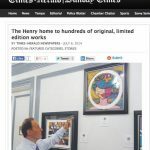 “It was so great to be able to go back to your roots and showcase where you’re been. 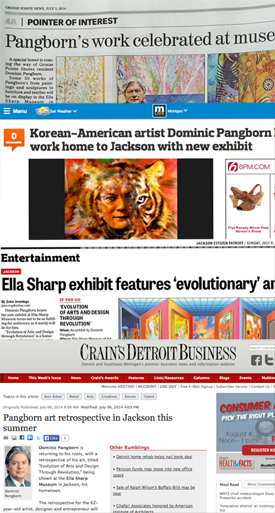 Learn more about Dominic Pangborn and his exhibit at the Ella Sharp Museum.